The charm and elegance of Eastbourne is renowned the world over and its location is idyllic, nestled at the foot of the South Downs between chalk hills and a beautiful promenade. Eastbourne has award-winning beaches, a wonderful Victorian Pier and over two miles of unspoilt seafront, making it one of the countrys premier resorts. Hidden must see treasures include the Collectors market, Little Chelsea and any of the wonderful museums or gardens that have helped make Eastbourne a Britain in Bloom multiple winner! 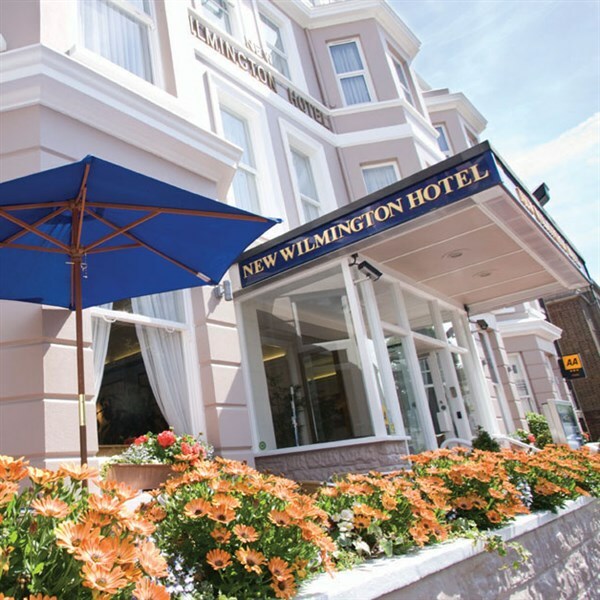 Our resort hotel is within the proverbial "stones throw" of the theatres, Winter Gardens, parks, tennis courts, the pier, the shopping centre and of course the sea front. The elegant and stylish decor reflects the attention to detail typical of this family run establishment. This hotel provides entertainment, two lounges, a bar and a restaurant offering a wide selection of beautifully presented dishes. All en-suite rooms have tea/coffee making facilities, TV, radio and telephone. THIS HOTEL HAS A LIFT. Our six day holidays include two excursions and our eight day holiday includes three excursions, the rest of your time is free to explore and enjoy Eastbourne. 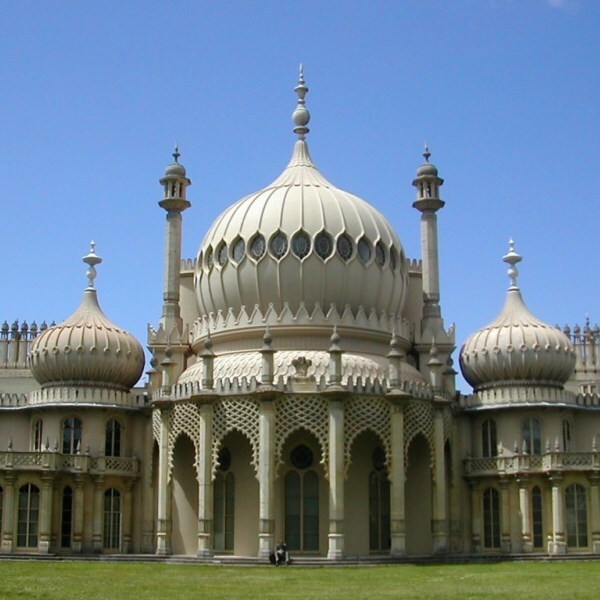 - The sights of this regency resort are recognised the world over, from the famous Royal Pavilion to one of the most popular piers in the country. A visit to the Pavilion is a must as is the 17th century 'Lanes', their maze of streets full of designer and antique shops must be explored. 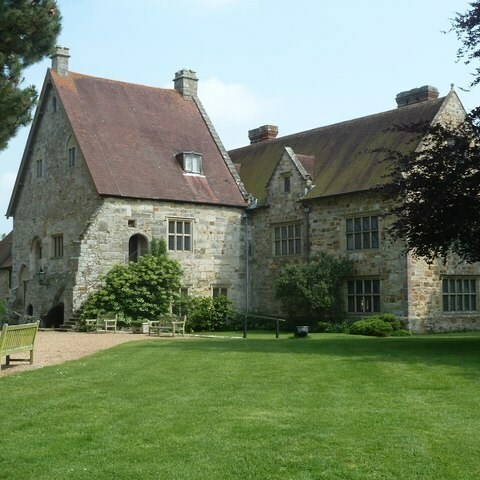 Michelham Priory & Carr Taylor Wines - We explore 800 years of history at Michelham Country House & Gardens, founded by Augustinian canons, the site is surrounded by England's longest, medieval, water filled moat! We end our day with a guided tour of Carr Taylor Vineyards, culminating with a taste, tea / coffee and cake!